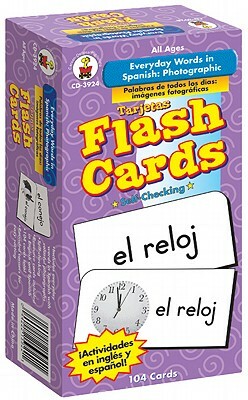 Shop our selection of bilingual education at Unbeatablesale.com and get the biggest markdowns today! 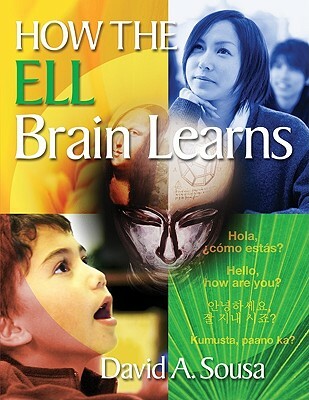 Unbeatablesale.com has over 700,000 products in stock with 38 of them being bilingual education and related items. 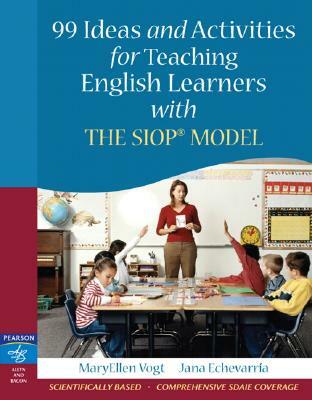 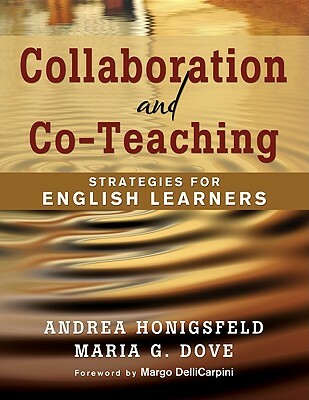 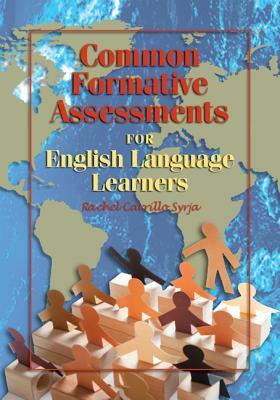 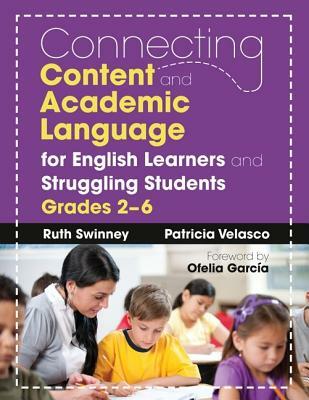 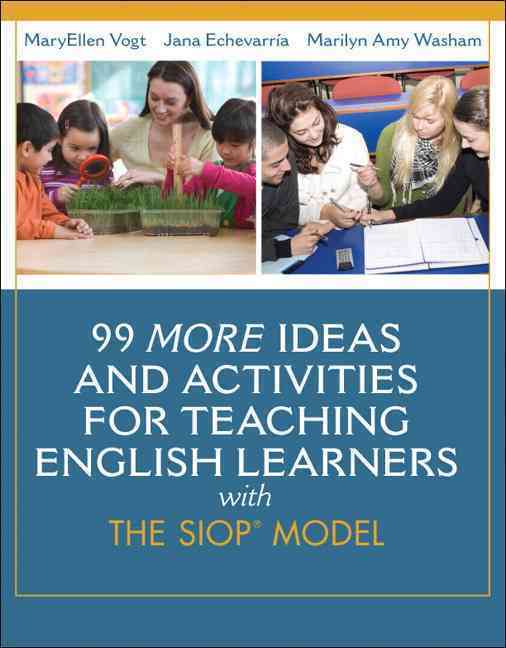 99 More Ideas and Activities for Teaching English Learners With the Siop Model By Vogt, MaryEllen/ Echevarria, Jana J./ Washam, Marilyn A. 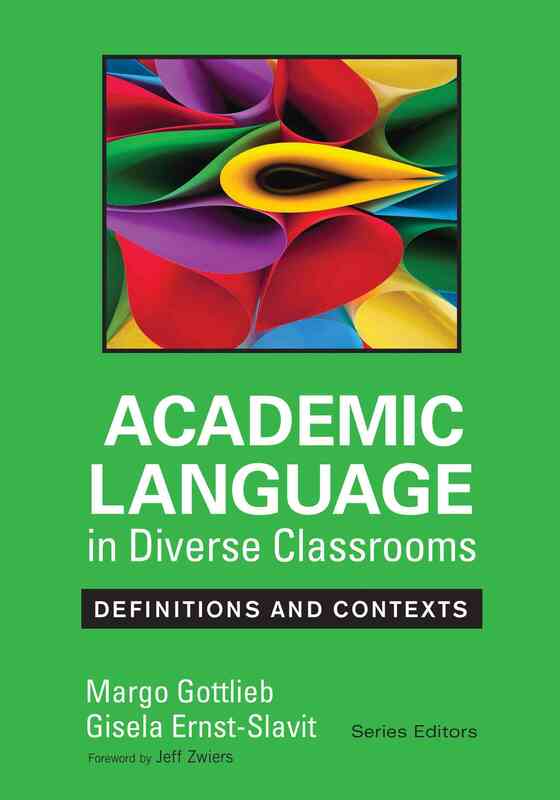 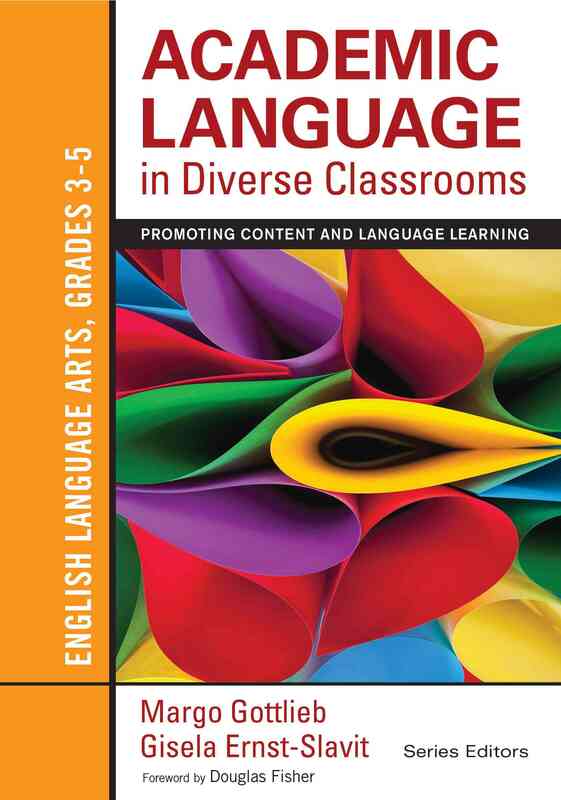 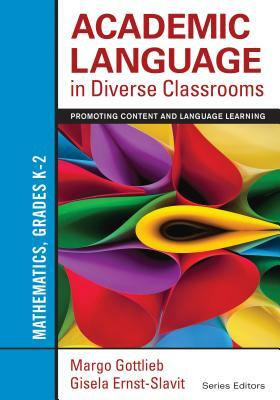 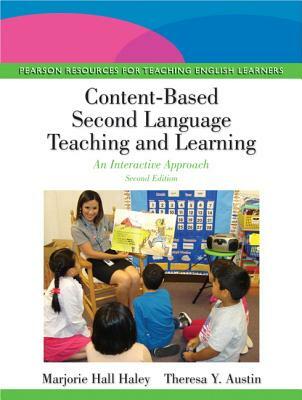 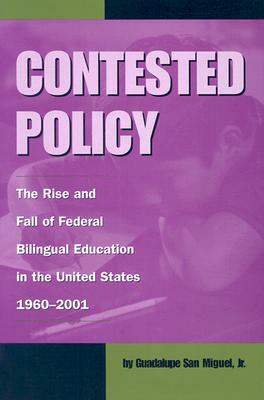 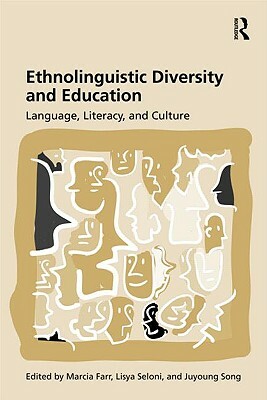 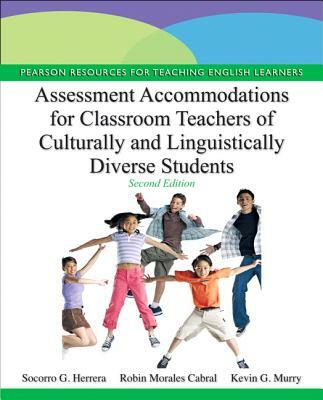 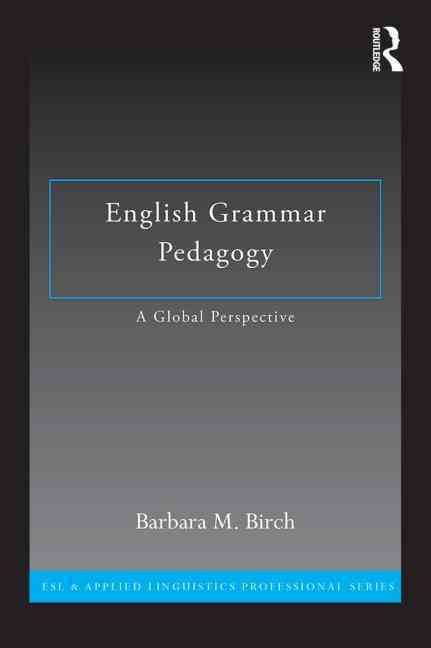 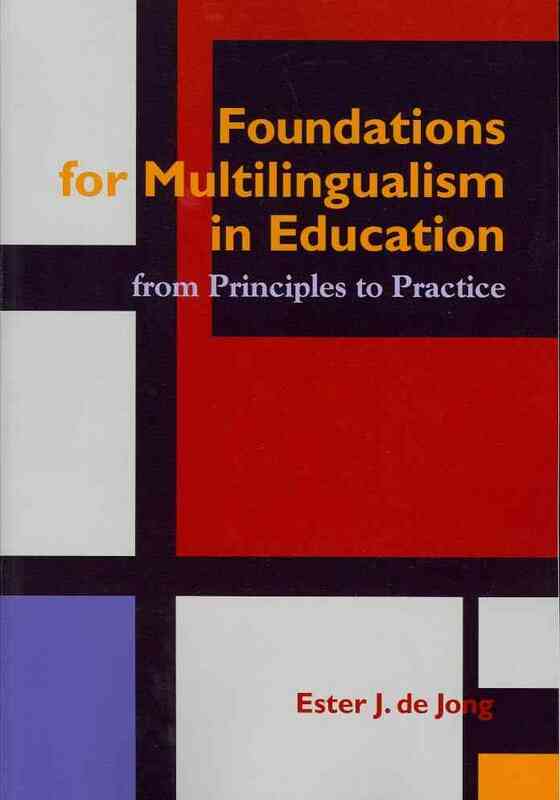 Academic Language in Diverse Classrooms - English Language Arts, Grades 3-5 By Gottlieb, Margo H./ Ernst-slavit, Gisela L.
Academic Language in Diverse Classrooms - Mathematics, Grades K-2 By Gottlieb, Margo H./ Ernst-slavit, Gisela L.
Academic Language in Diverse Classrooms By Gottlieb, Margo H./ Ernst-slavit, Gisela L.
Assessment Accommodations for Classroom Teachers of Culturally and Linguistically Diverse Students By Herrera, Socorro G./ Murry, Kevin G./ Cabral, Robin M.
Becoming a Language Teacher By Horwitz, Elaine K.
English Grammar Pedagogy By Birch, Barbara M.
Foundations for Multilingualism in Education By De Jong, Ester J. 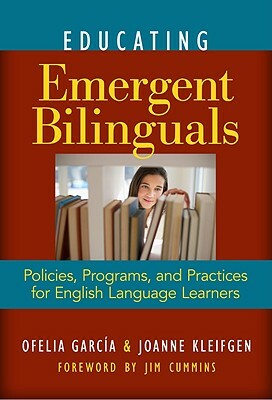 Even better than that, our guaranteed lowest prices on bilingual education can't be beat, with products priced as low as $13.07. 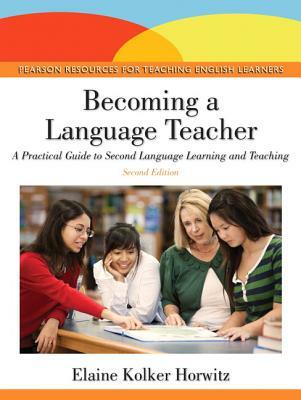 Most importantly, our vision includes hands-on customer service making sure each and every customer is treated royally -- completely taken care of to his or her satisfaction. 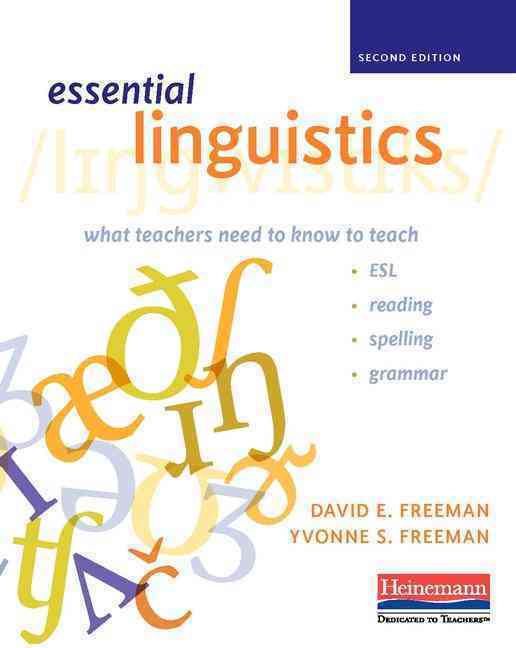 Unbeatablesale.com offers around the clock online ordering and values your privacy; we will not sell or provide your information to any third parties. 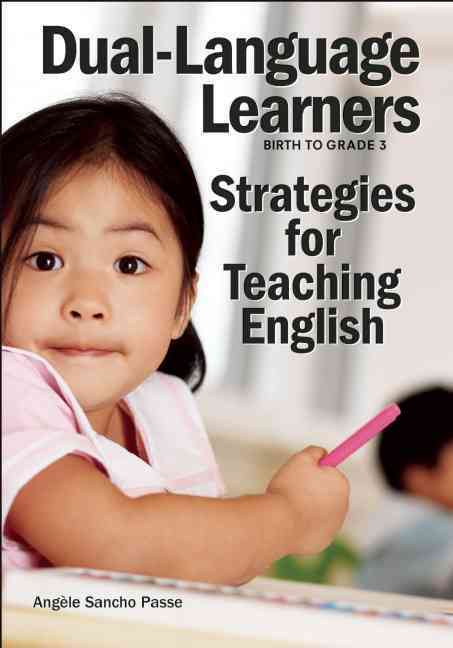 Shop secure and hassle-free today!